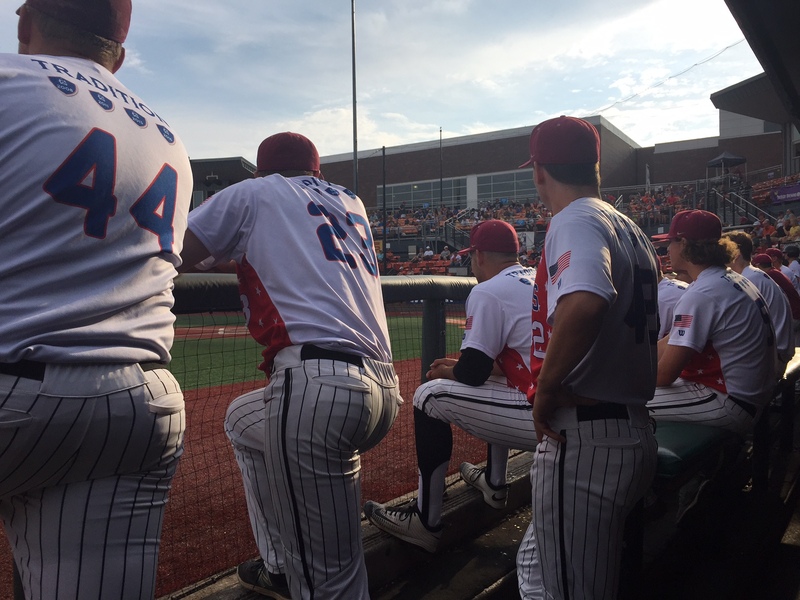 Stars from last season’s WCL championship club – catcher/infielder Zak Taylor and outfielder Elliot Willy of the Oregon State Beavers – are returning to Corvallis in 2018. 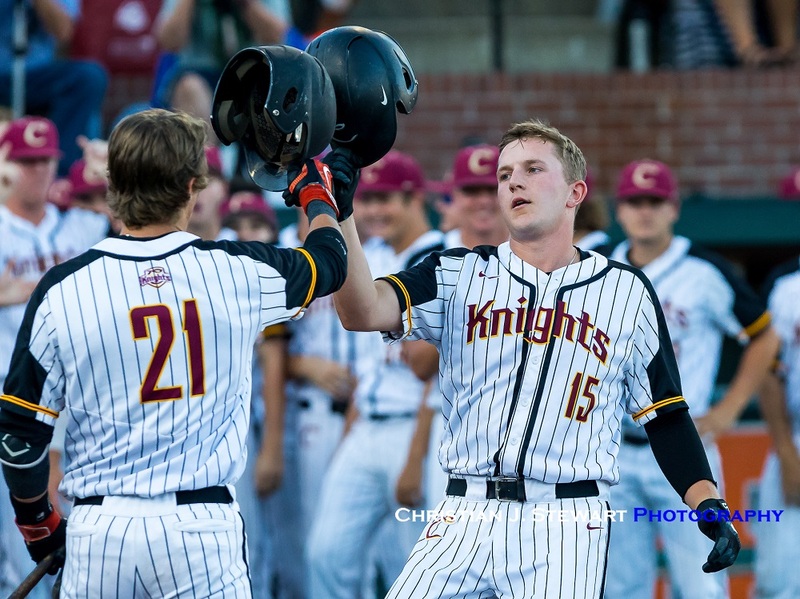 Both players have signed up for another summer with the Knights. This will be Taylor’s third season with the club. Following his freshman spring, Zak earned second-team all-WCL honors at catcher in 2016. Last summer, Taylor hit .307 with 5 home runs and 25 RBIs while playing stellar defense at third base and catcher. 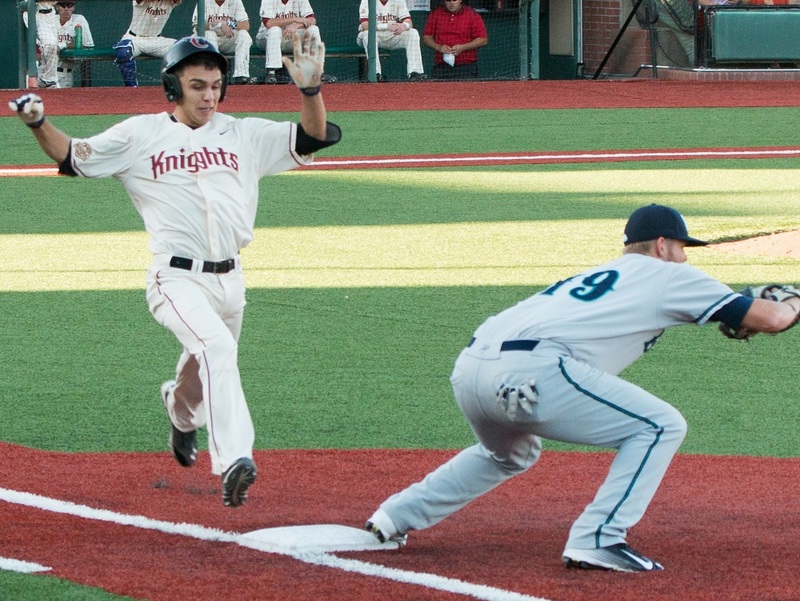 He also played in the 2017 All-Star Game and shined in the postseason, winning his second WCL title with the Knights. 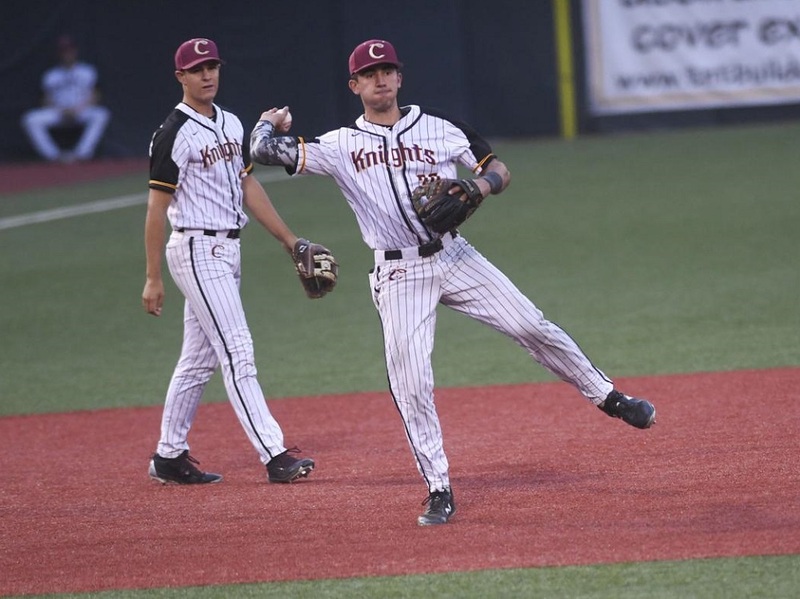 Willy debuted with Corvallis last summer after playing with the Bend Elks in 2016. Elliot played left field, center field and some third base. The redshirt frosh came up big in the postseason, hitting .500 (9-for-18) with a homer and 3 RBIs. Elliot collected three two-hit games and got a hit in every playoff contest. For the summer, Willy hit .320 with 9 doubles, 4 home runs and 20 RBIs. For more information on the Knights latest signings, click here to visit the team’s transactions page.